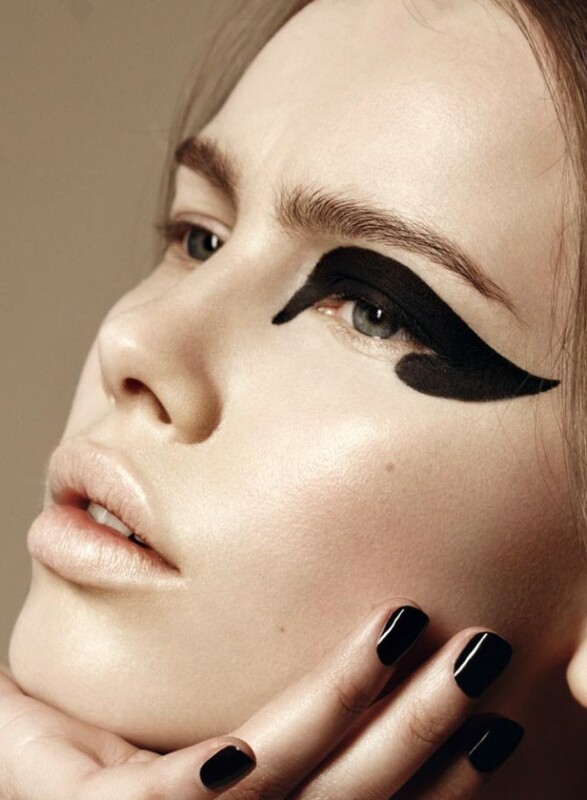 The graphic makeup is having a moment and if you want to stay tuned to the world fashion trends, you should definitely read this article. It is very easy to apply and it looks really cool. 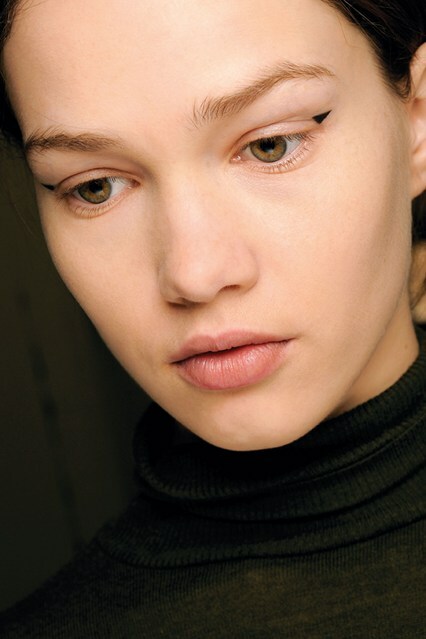 What you will only need is graphic eyeliner, so you won’t have any problem with finding it in your makeup case. 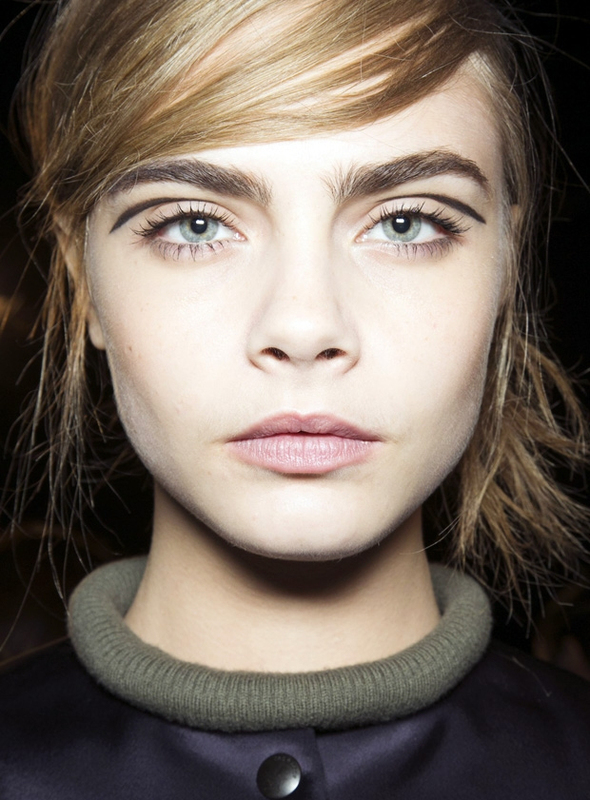 We saw this trend on the runways and everyone is already crazy about it. Here, what are you going to learn is how to pull off the best of it. Make it bold or soft. There are million ways to choose from. Check out the gallery below and inspire yourself! Follow this makeup graphic makeup trend and add drama to your lovely look and you can take it as far as you want. 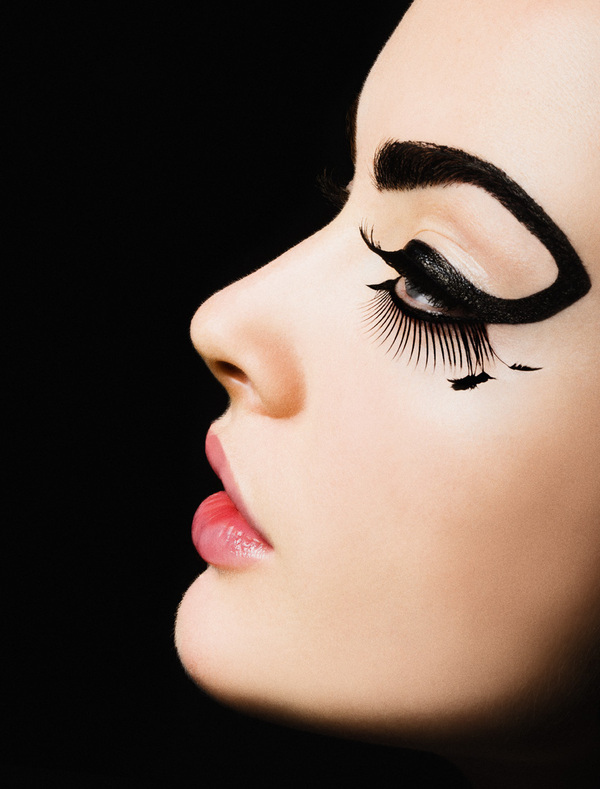 For more dramatic look, you can also use a false eyelashes. 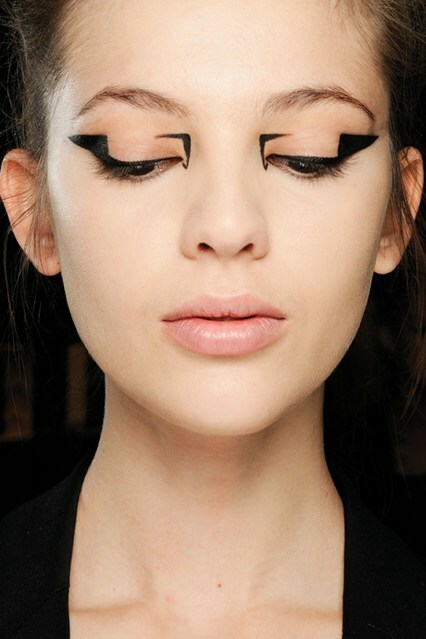 Pick a shape and draw it with the eyeliner brush or eye shadow. 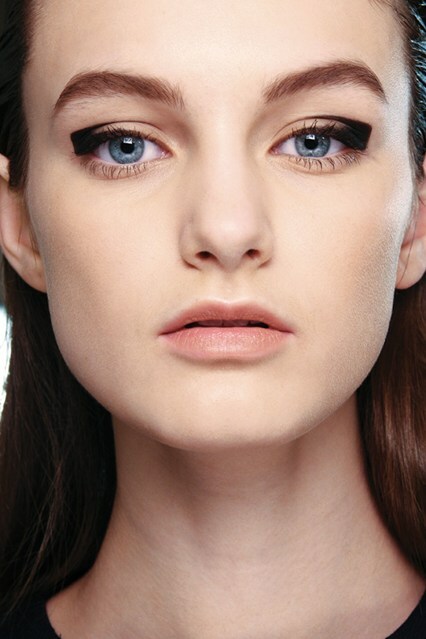 For thin shape, use cake eyeliner. I advise you to sketch out the shape first and then go in for the bolder line. 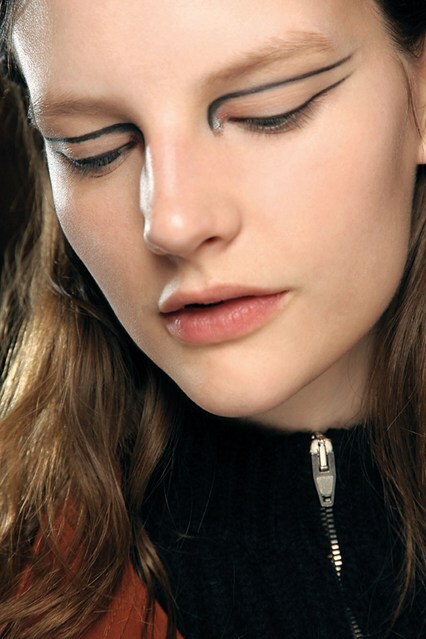 Graphic Makeup looks fun and chick and you can easily accentuate your eyes with it. Your eyes will pop and you don’t need any other makeup. You can put only lipstick and that’s it, you will look eye catching and attention grabbing. If you are planning to apply this kind of makeup for your next special event, then make some consultation with your makeup artist. Enjoy and have fun! 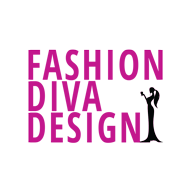 Don’t forget to date with the contents of Fashion Diva Design!